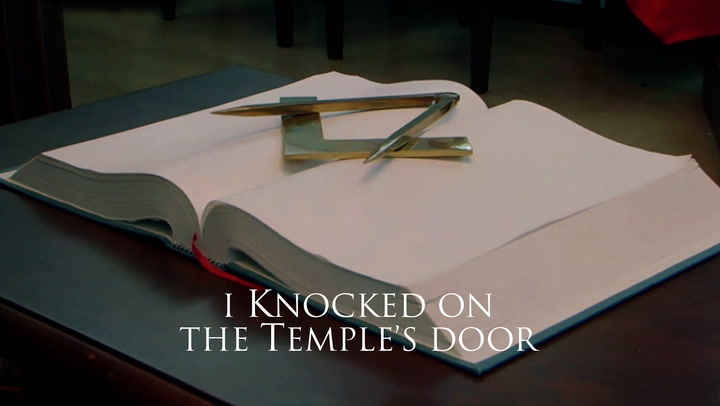 This episode exposes the ongoing schism between the Catholic Church and Freemasonry, a conflict which seems will not end anytime soon. The Catholic Church itself is divided over some clerics joining Freemason orders, going as far as to issuing a papal bull which allows the excommunication of Freemasons. These tensions are equally true within Islam which also rejects and frowns upon these orders. Buddhism is the only religion which openly embraces Freemasonry and believes it to be another way to reach truth and enlightenment.